Home Delhi Dynamos RoarWithTheLions What to expect from Miguel Ángel Portugal? Signings? Delhi Dynamos announced Miguel Ángel Portugal as their new manager this season, he will be the 4th Delhi Dynamos manager in as many seasons and a lot more would be expected from him as his predecessors have set the bar very high. Miguel is a former Real Madrid player who went on to coach Real Madrid Casillas (B Team) and also served as Real Madrid's technical director and came very close to becoming their coach. 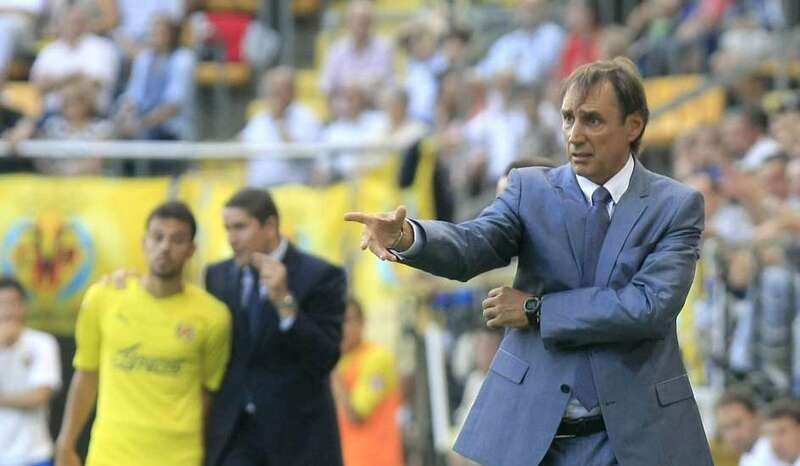 Unlike the last two legends, the Spanish has a vast coaching experience and is a very highly rated coach. Having managed the La Liga side Real Valladolid as early as in 2015. He also coached Atletico Paranaense in 2014 and the oldest Algerian football club CS Constantine. Miguel is considered a football genius and has even authored a book on football, which is confirmed by the trust top clubs have shown in him. This means we can continue to see the brand of football Delhi Dynamos played under Carlos and Zambrotta. The club director Rohan Sharma made it clear that it's up to the coach to decide who he wants to sign just like last season, this season too we will see a tailor made squad. We may see a lot of Spanish players donning Delhi Dynamos jersey once again, Tebar's signing is almost confirmed, a possibility of Dos Santos's return can still not be denied as Portugal was coaching Atletico Paraneance in 2014. 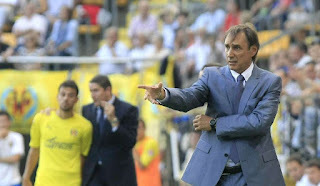 Ruben Rocha could also be preferred as the coach has worked with him. Richard Gadze's chances of returning would be low also because he extended his stay at Zire Fk, and with the marquee player not mandatory anymore Florent Malouda could miss out despite being the best player in the league last season. Last year's golden boot winner Marcelinho is a free agent now after dissolving his contract with Avai Fc in Brazilian top flight. There was a dispute between Marcelinho and the clubs management regarding nonpayments of dues which seems to have been sorted down but still, he has not been contacted by any club until now which he confirmed via his Twitter account. 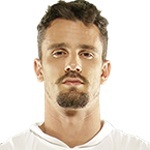 Marcelinho will still be a hot property and a lot of clubs would be eager to get his services, now it's up to the new coach and the management to decide if they really want the fans favorite to continue playing for the club this season. The fans would love to see the same squad but the possibility of that happening is almost nil, with the draft and new rules regarding signing domestic and foreign players, it impossible. And keeping AFC Cup in mind, we would need a different side this time, lets just wait to see what the future holds.